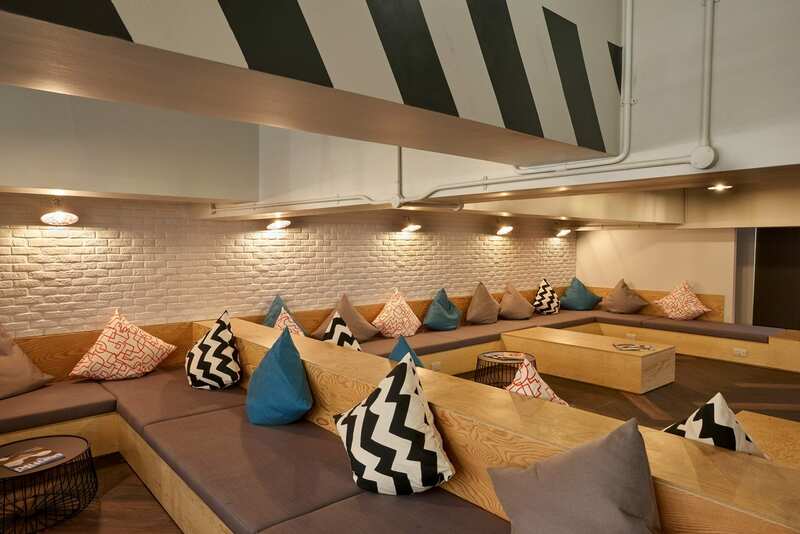 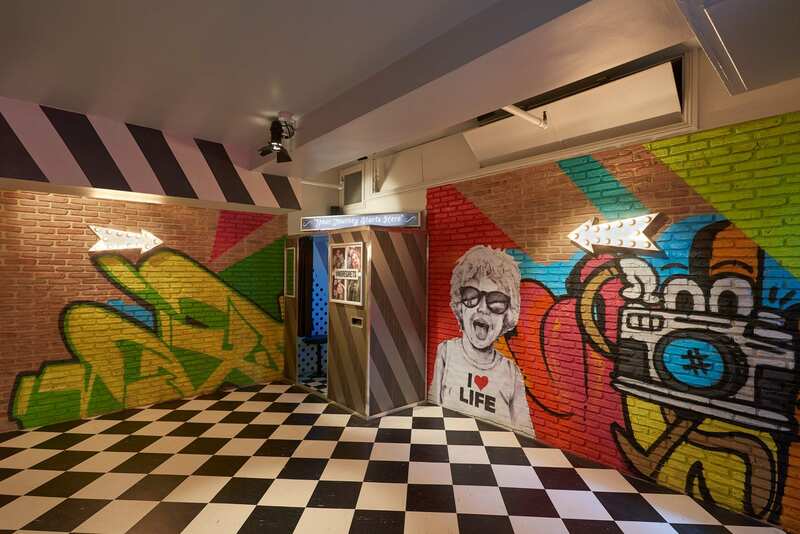 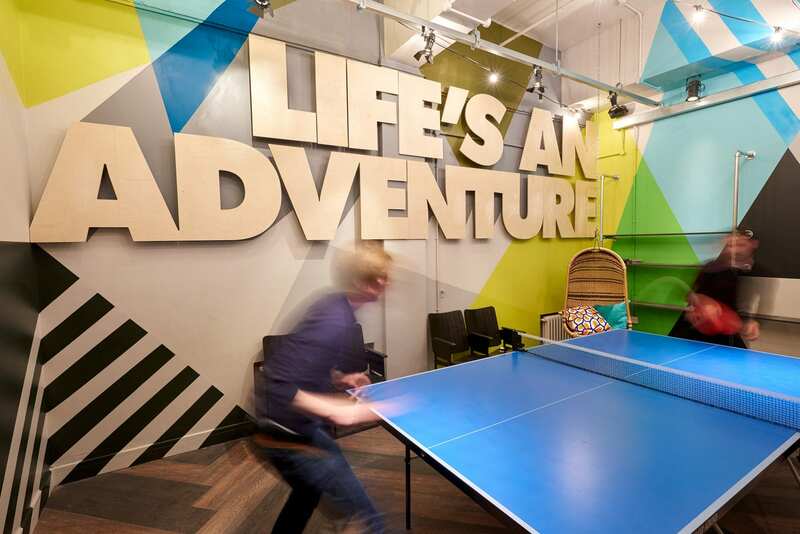 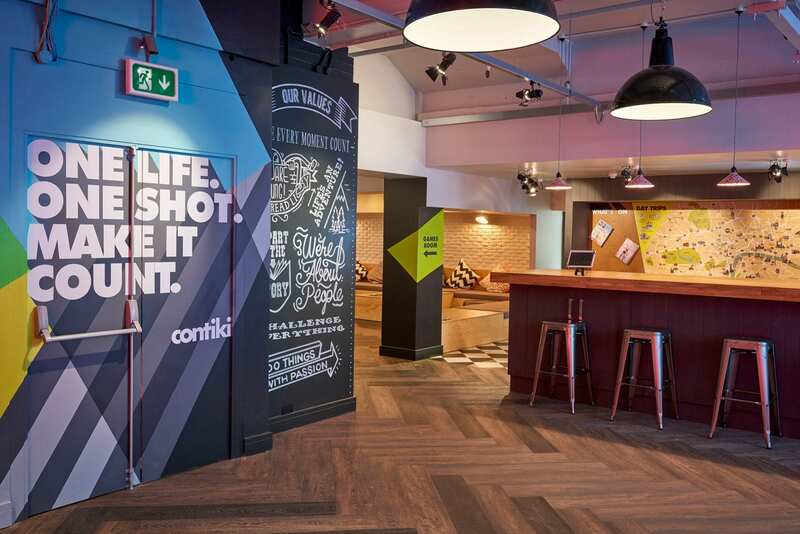 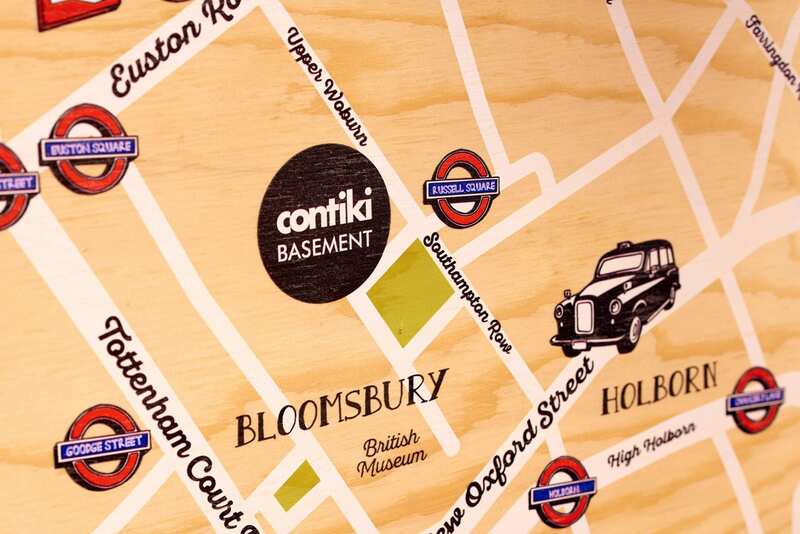 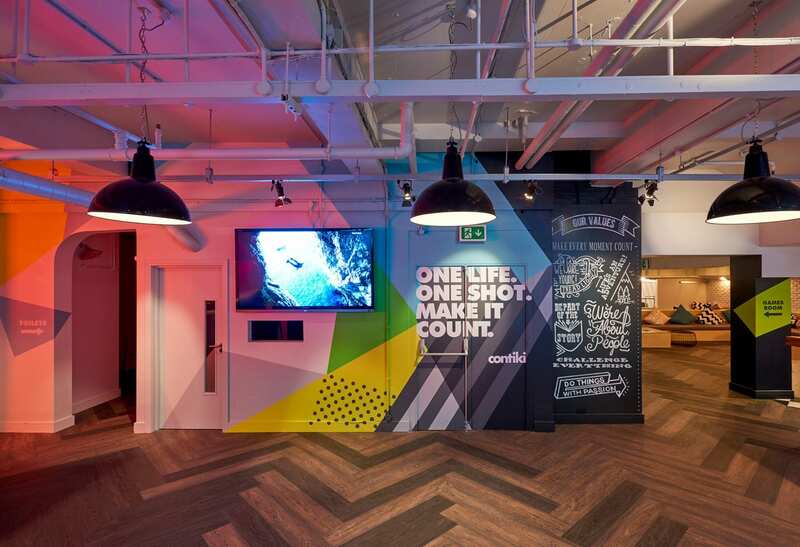 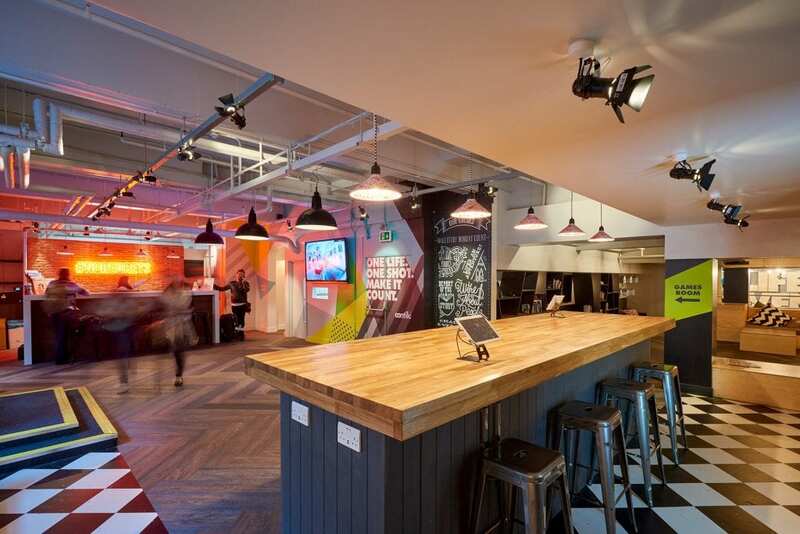 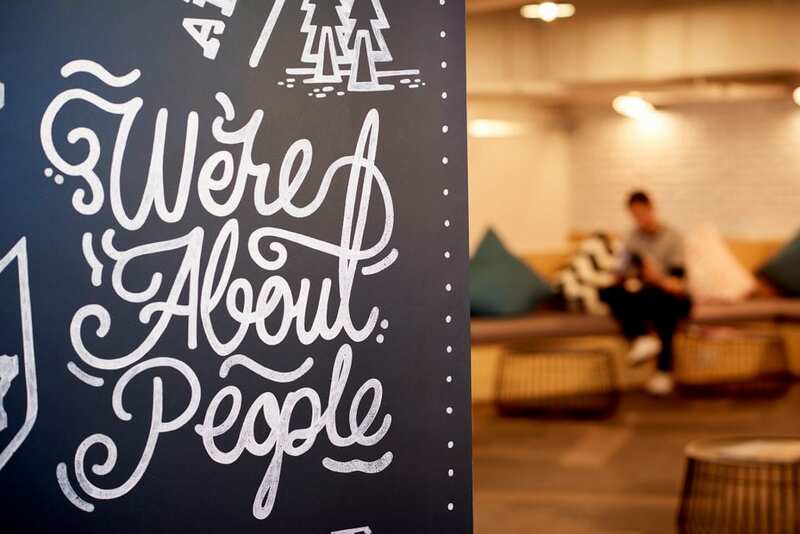 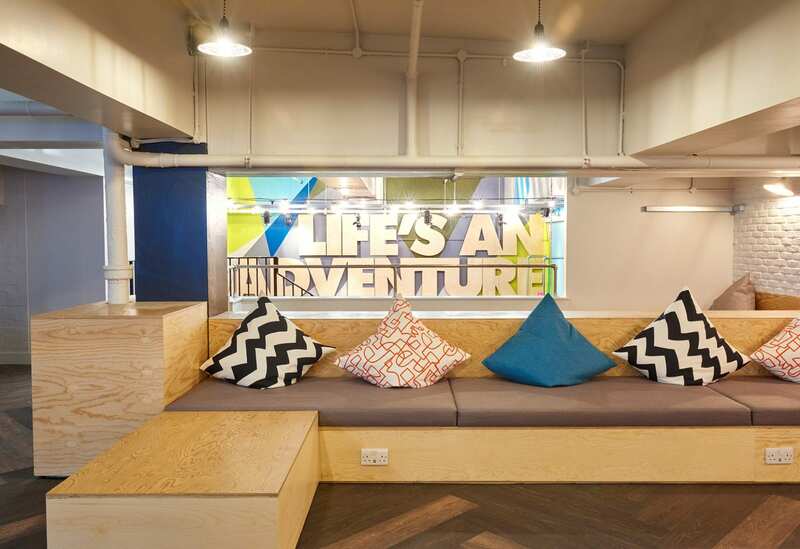 Global travel experience company Contiki, wanted to revitalise the interior of their London traveller’s hub, as it was lacking character and identity and had no real connection to their brand values. 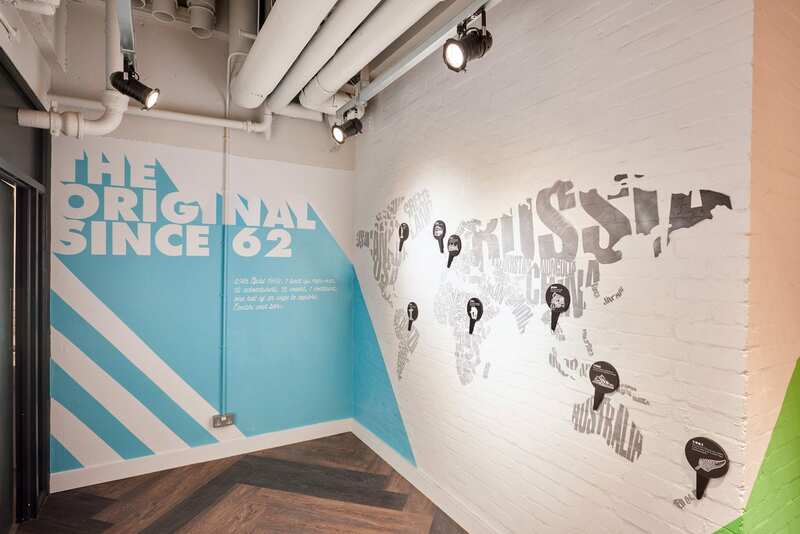 Working with talented interior designer Jordan Littler, we designed and created branded feature artwork and graphics for key areas within the space, which brought a vibrant brand synergy to the overall environment. 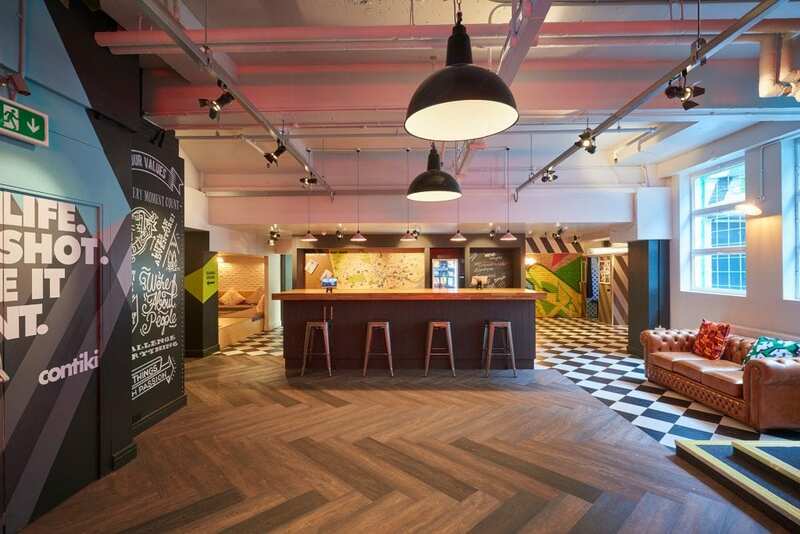 The bespoke artwork was created using a wide range of techniques including CNC cut wooden letters, hand-painted graphics, graffiti art and hand drawn illustrations that combine to produce a fun, welcoming environment for travellers passing through.